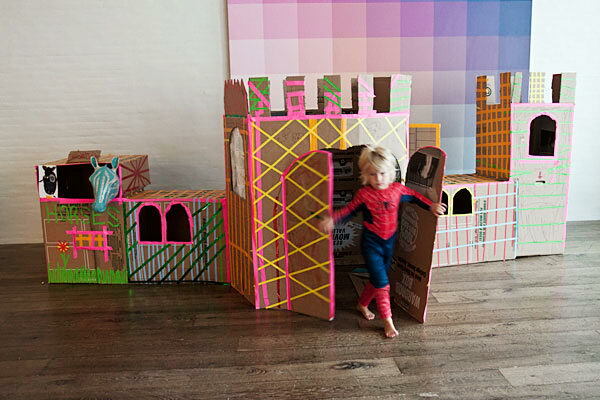 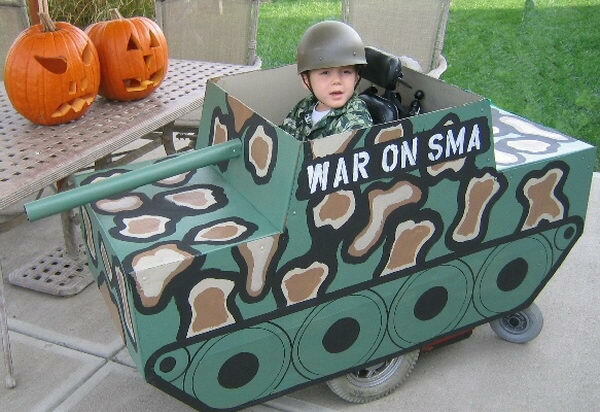 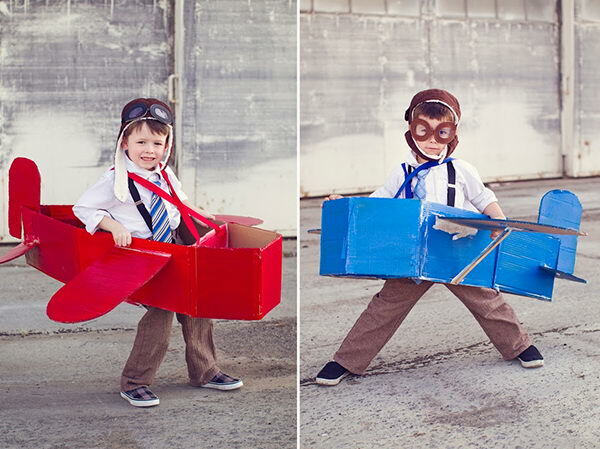 Do you have memories of a cool fort or a playhouse you made with your mom or dad? 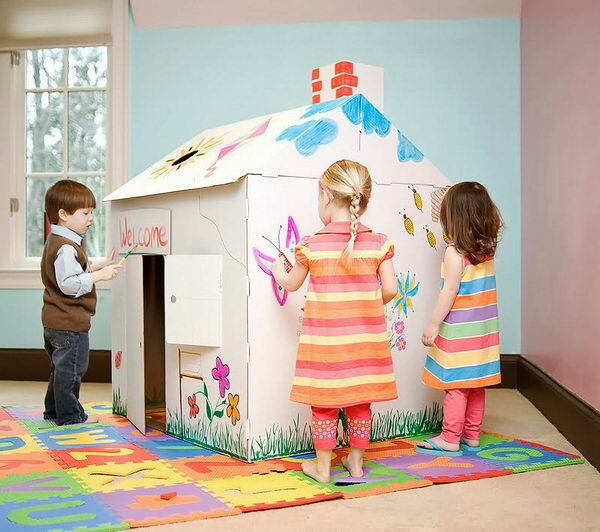 A child’s playhouse is a wonderful place for creative play. 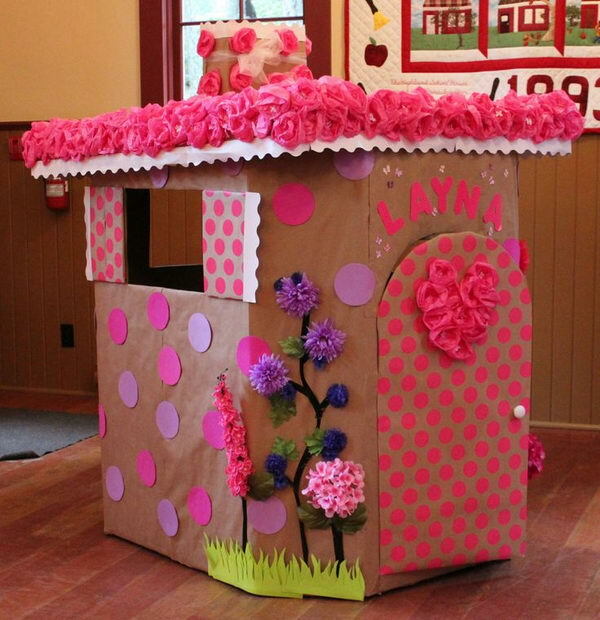 Building a playhouse is a great diy project that everyone will enjoy participating in. 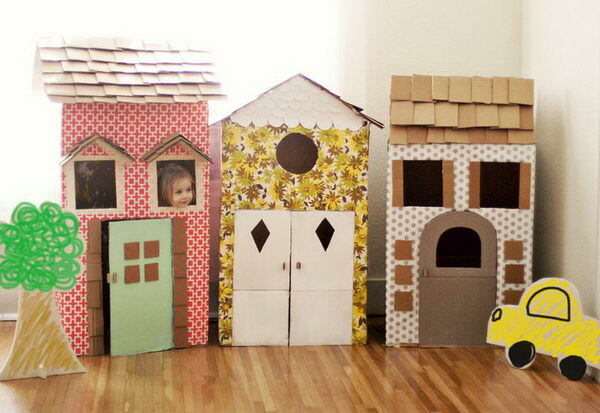 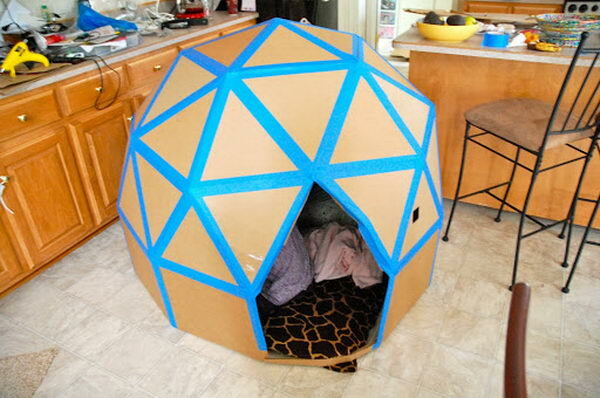 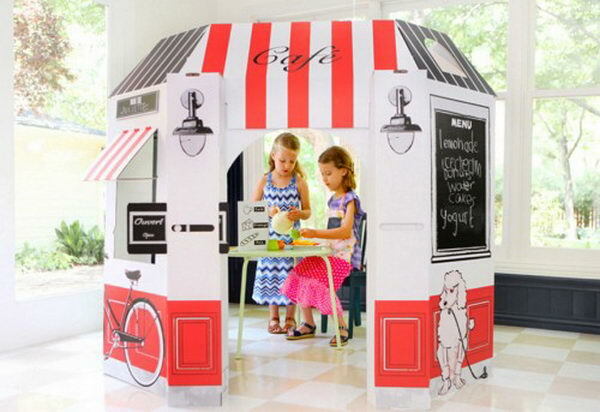 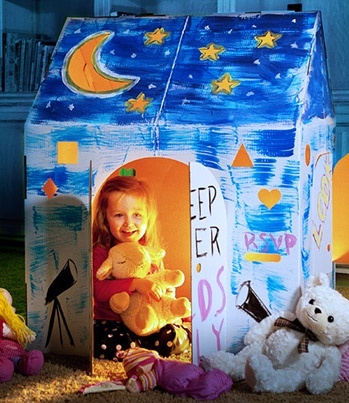 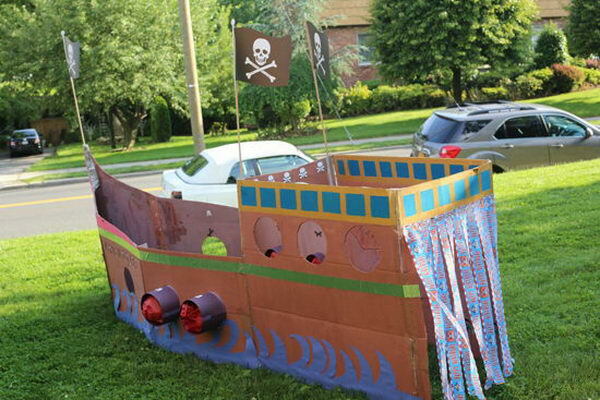 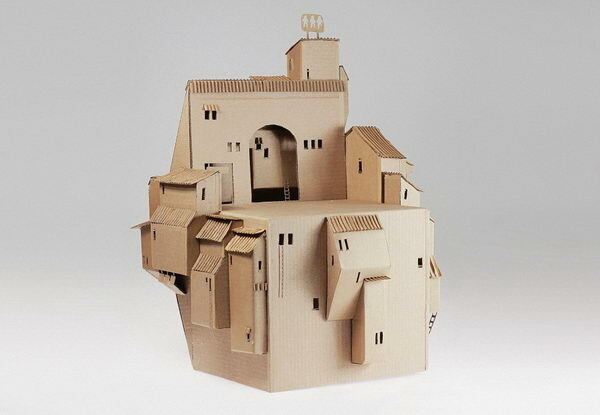 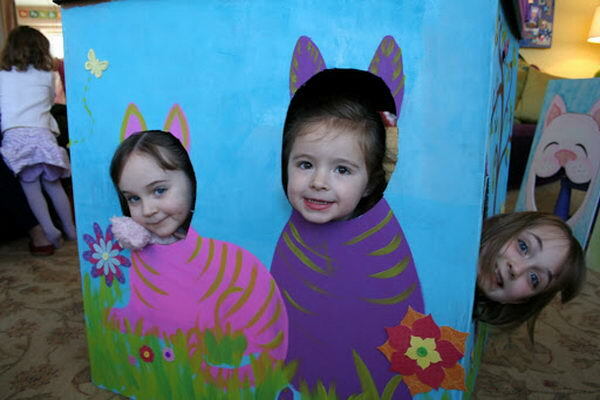 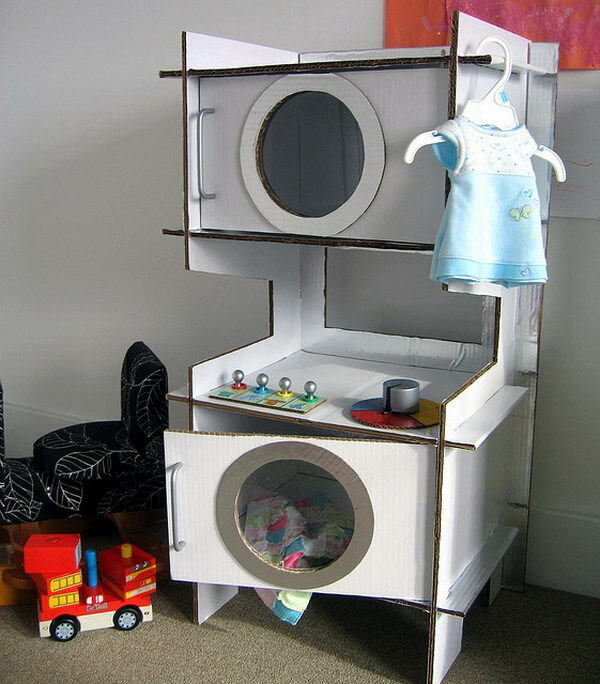 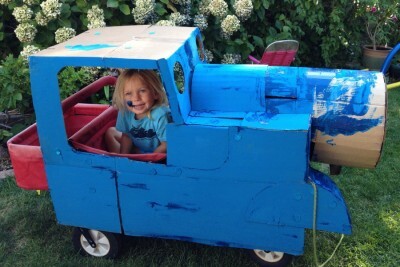 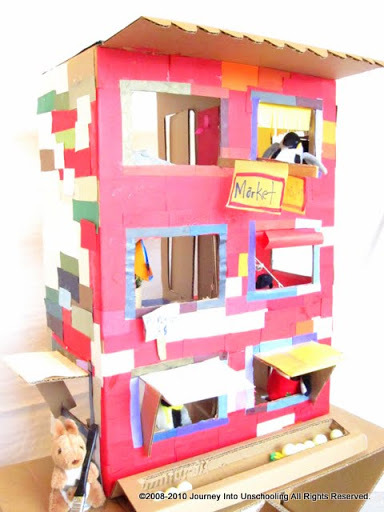 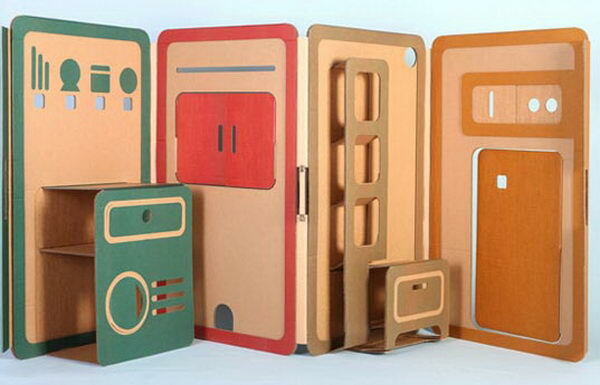 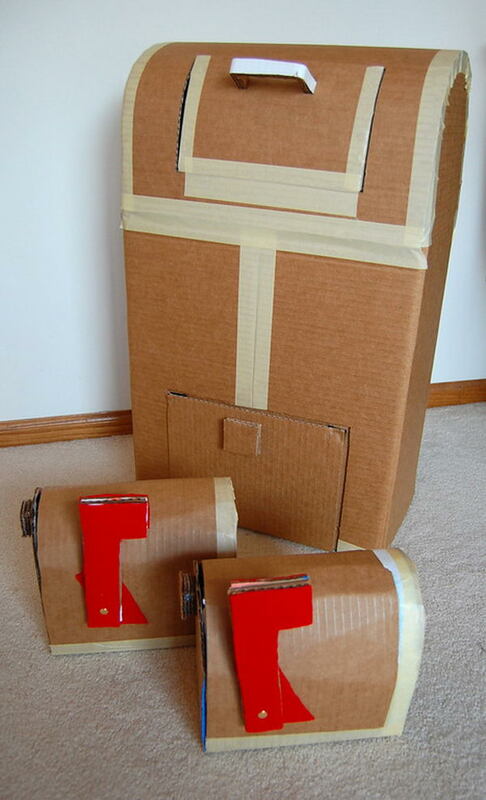 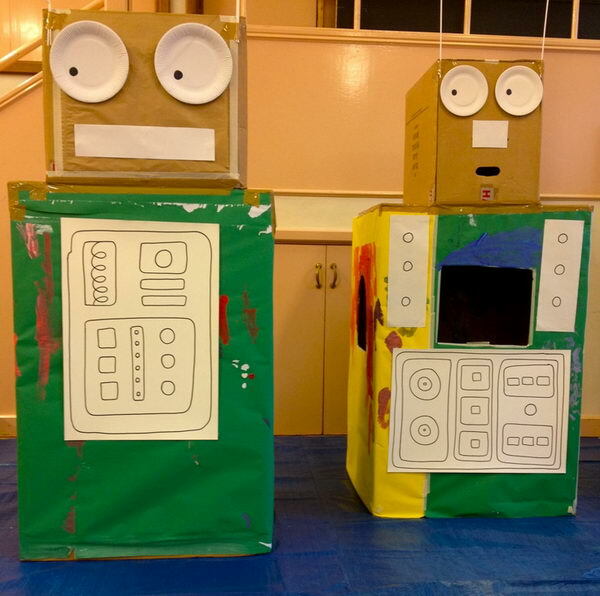 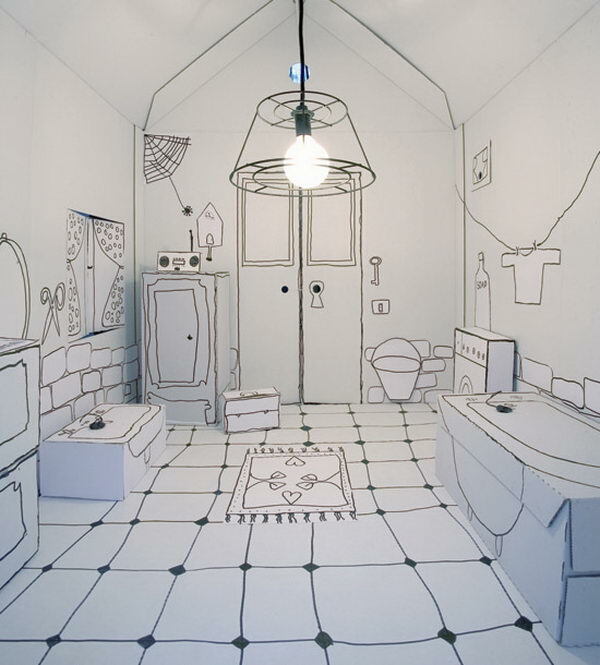 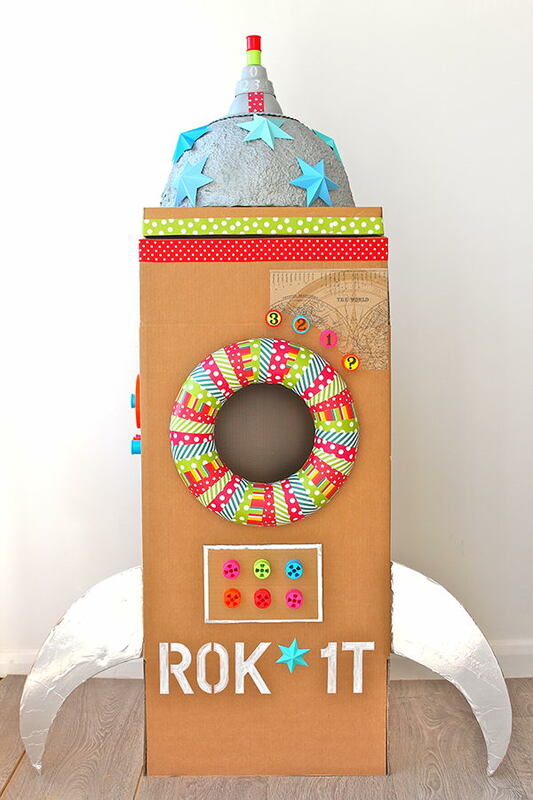 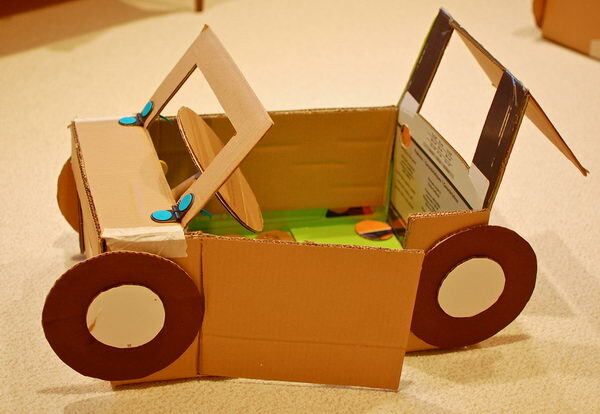 Today we decided to present you some creative and interesting DIY cardboard playhouse ideas. 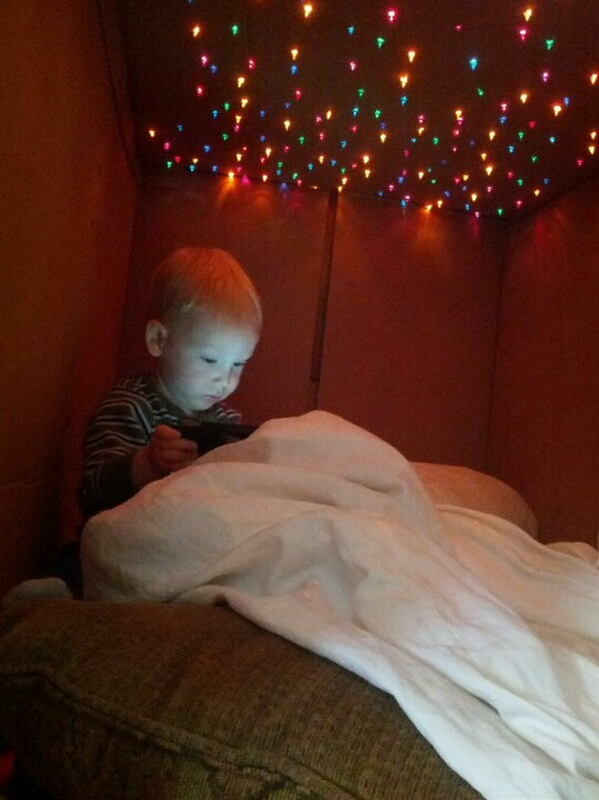 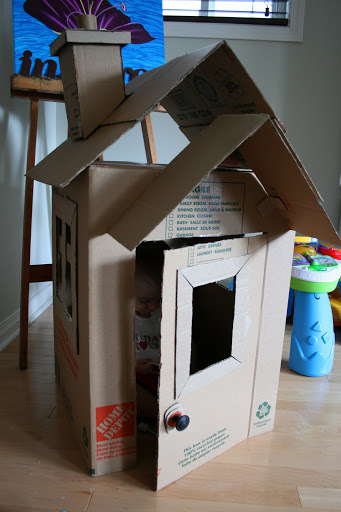 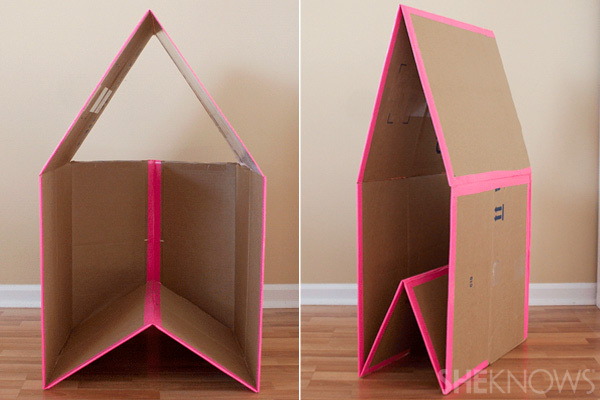 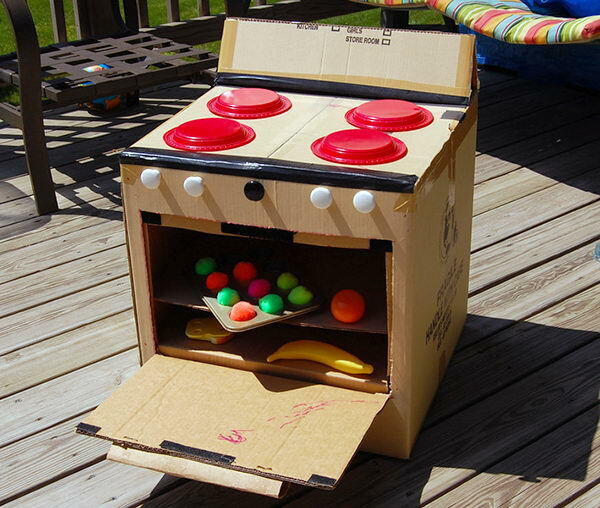 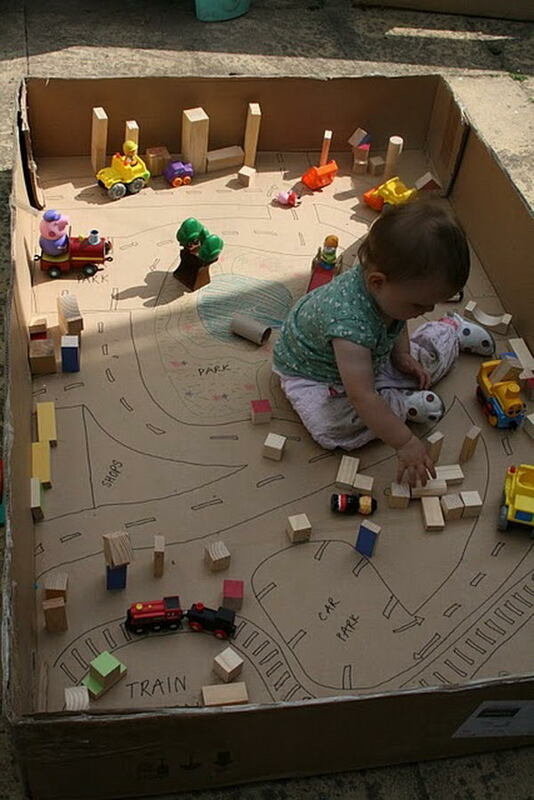 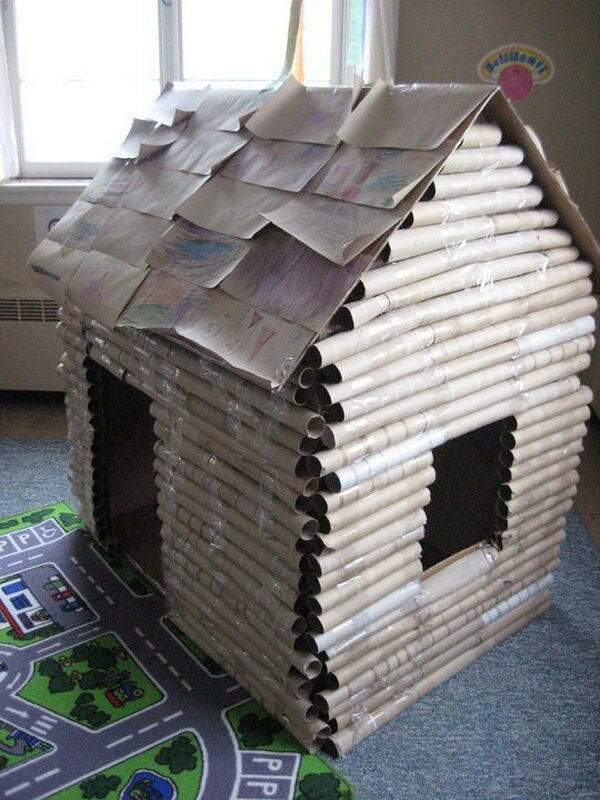 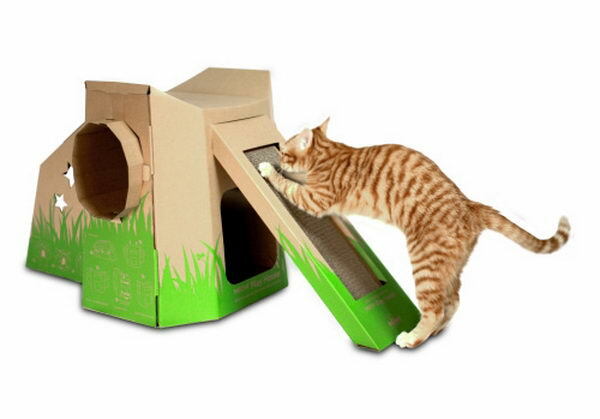 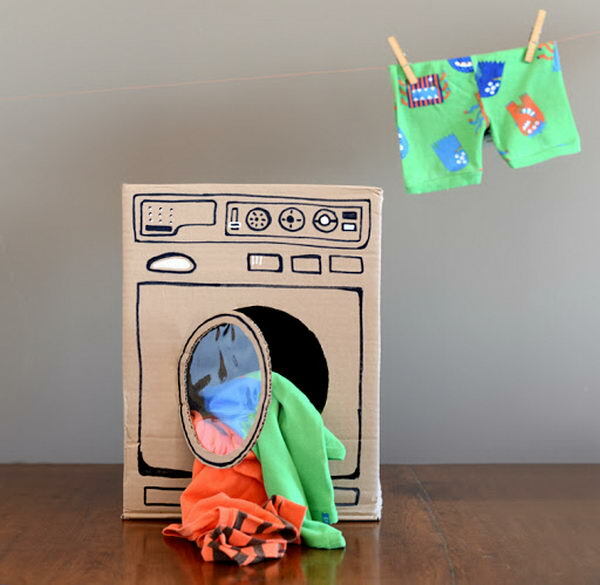 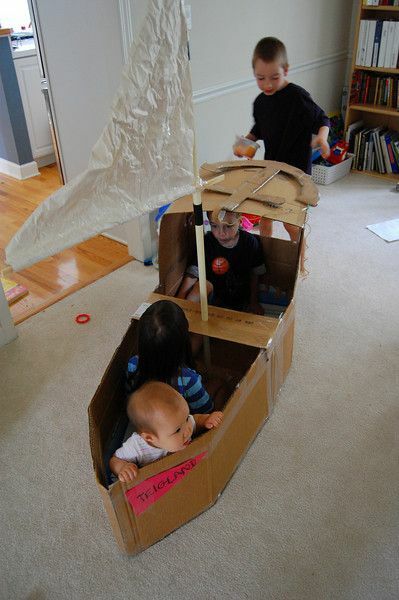 With some really basic and inexpensive materials, a plain cardboard box can be transformed into a stimulating and colorful play house.